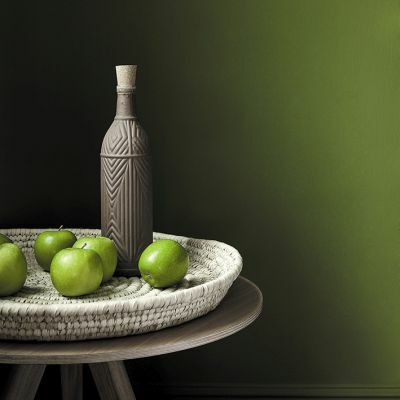 In this collection of authentic, historic greens, Little Greene and the National Trust present an eclectic range of paint colours, each with an intriguing origin. Since the beginning of 2018 Little Greene and the National Trust have worked together to create a beautiful colour-themed capsule collection, featuring a selection of 31 beautiful greens, each with a noteworthy origin, and each with an important place in contemporary interior design. 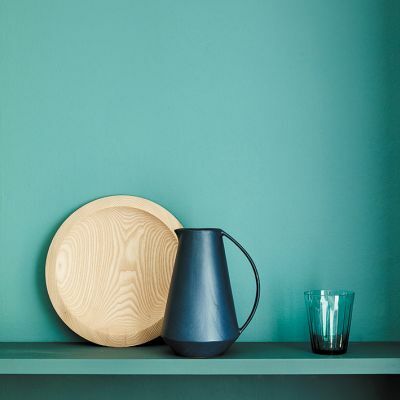 There are 20 National Trust derived shades, plus several important greens from Little Greene's archives and the current colourcard have also been included.